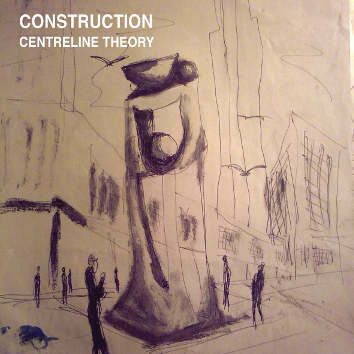 CENTRELINE THEORY is the first recorded offering from British Composer and Drummer Jim Bashford and his group CONSTRUCTION. The music is based on the journey of life and work, with particular reference to Jim's exploration of the relationship between martial arts and music, both in theory and practice. Compositional elements are woven together with the spontaneous aspect of group improvisation, to release a taut and evocative musical interplay within the ensemble. Tim Harries - bass, Hilmar Jensson - guitar, Robin Fincker -tenor sax.